Yes our server seems to have a hiccup since yesterday. 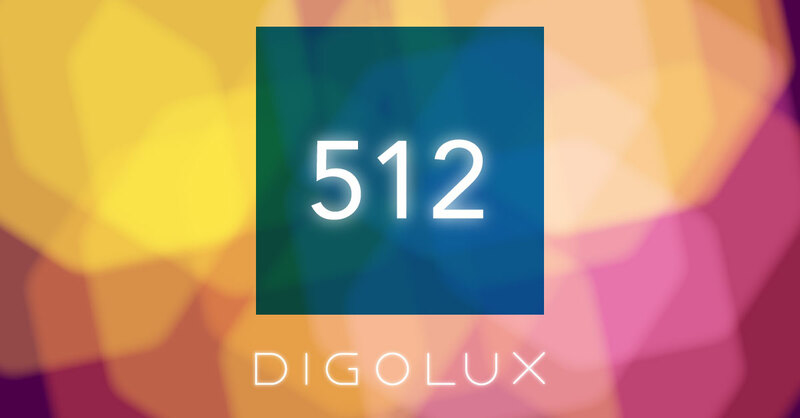 We are aware that Digolux players do need their daily Digo to work for the day to be a great day so we’re working on it. We expect everything to be back to normal on Monday, since our server monkey has left for a spa weekend. 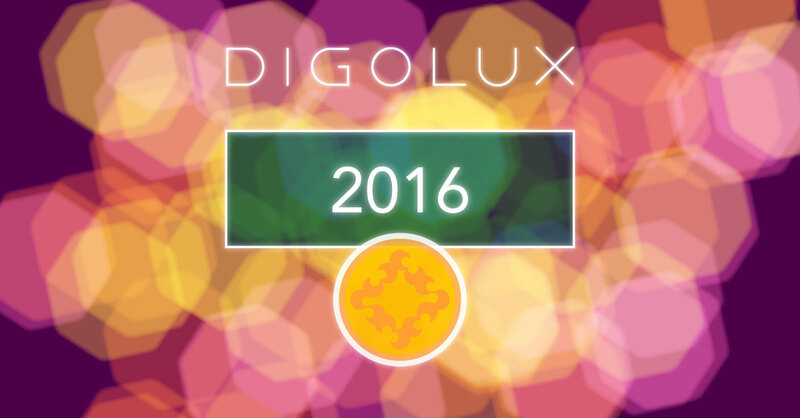 Expect some coins to compensate your patience dear Digolux fans, we love you and your dedication to our game. This weekend quest is all about getting those score blocks out. 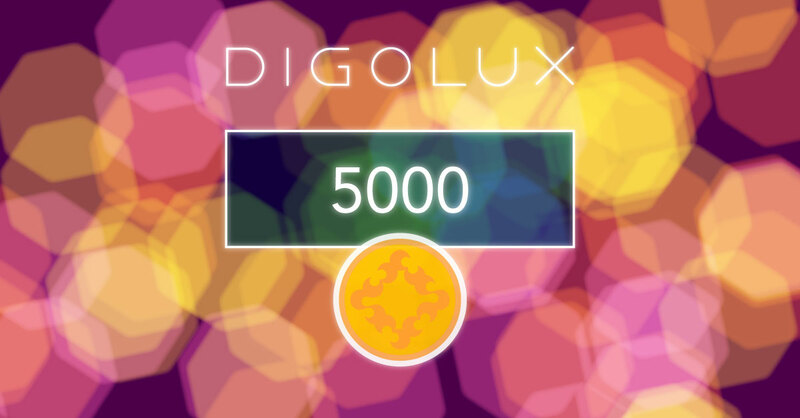 Score 5000 or more and you will win! 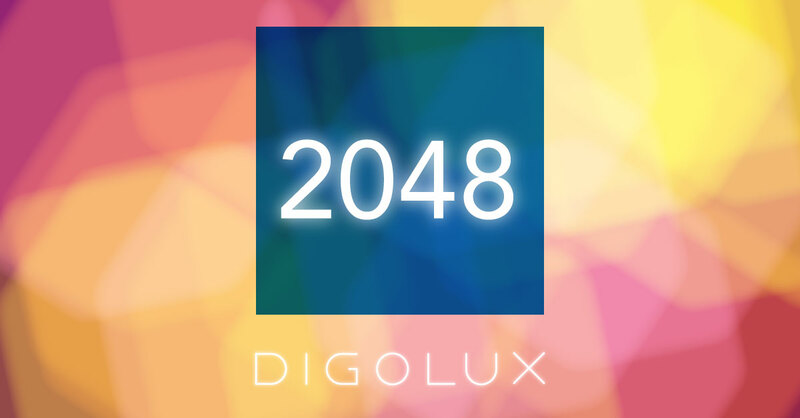 (You can win total 100 coins if you get a score of 5000+ ten times during the weekend). 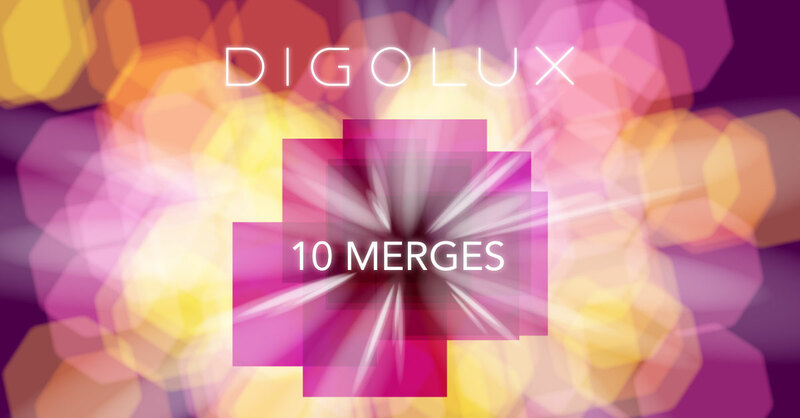 Have you discovered the Digolux mega boost yet? If you get four blocks with the same number in a row (horizontally or vertically) the exit will get a mega boost button! This weekend quest is to get rows of two’s (You can win total 100 coins if you get an row’s of two’s ten times during the weekend). Did you know that if you get four in a row of higher numbers the mega boost multiplier will go up? 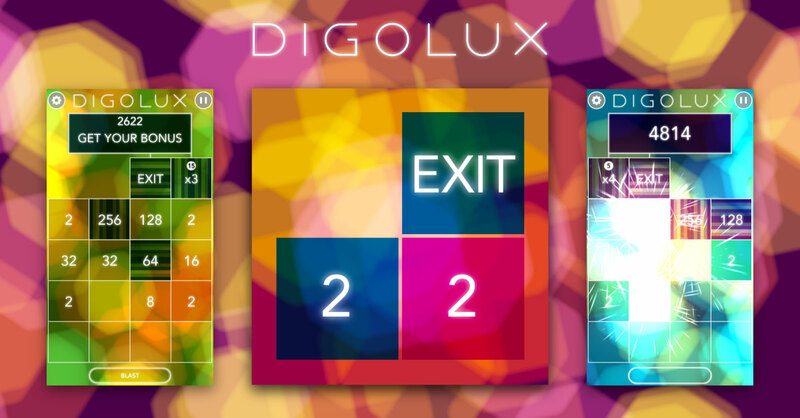 Have you figured out how to get the multiplier exits yet? Our second quest will train your skill to master big exits. To get the X Exits to appear you need to get at least three merges in the same move. A merge happens when you smash together two blocks with the same number (e.g. 2 + 2 = 4). 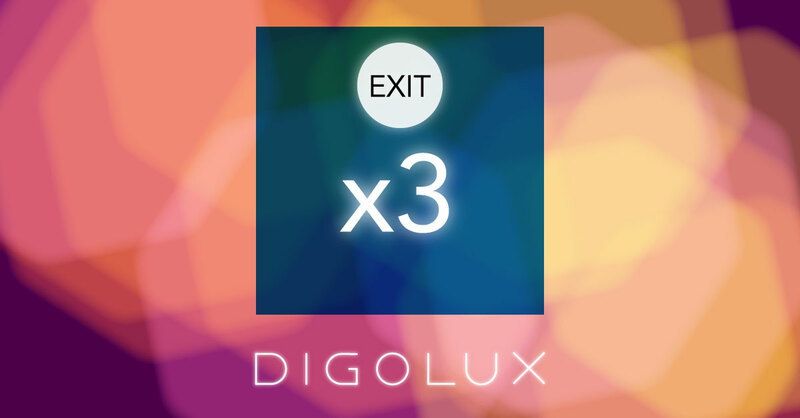 In the beginning of the game multiplier exits will start with x2 and if you manage to get three more merges in the same move before the move counter hits zero the multiplier and the move counter will increase. 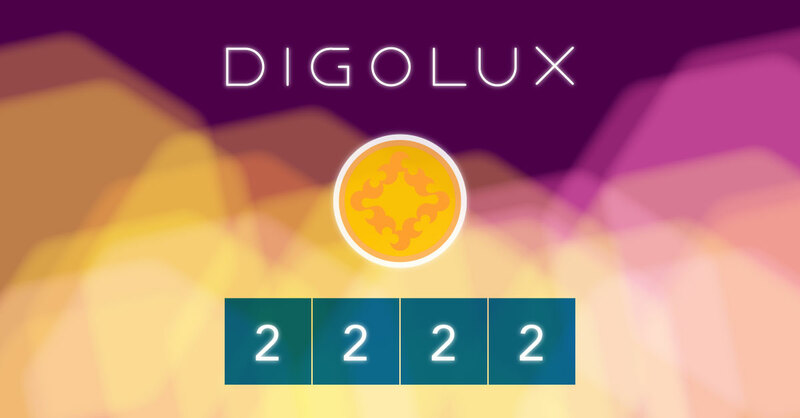 Did you know that if you get to the striped exit stage of Digolux the multiplier exits stars with as many X as number of groups you smash together?